Surprise! 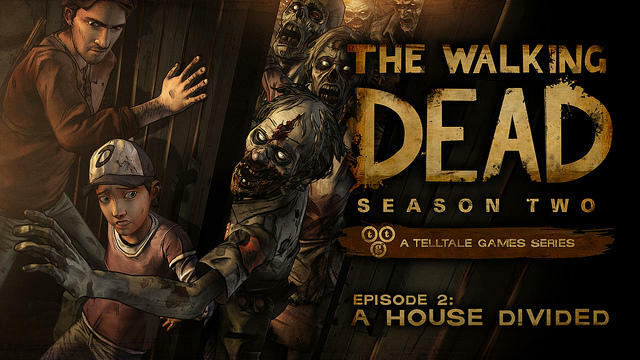 The second episode of the second season of Telltale’s The Walking Dead is dropping next week. 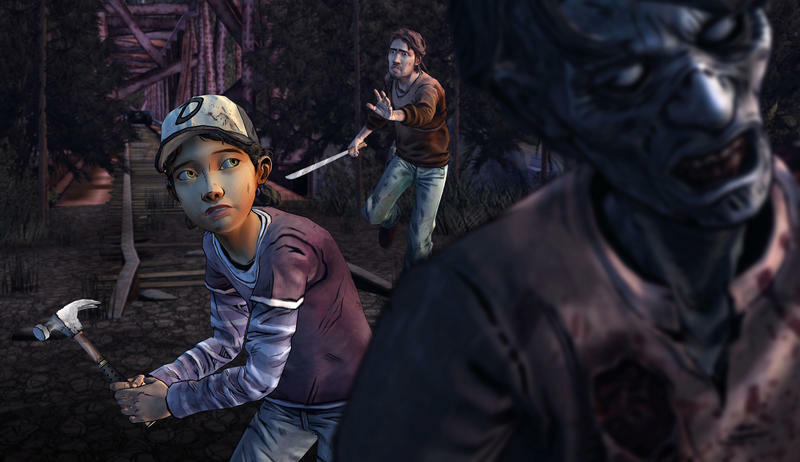 “A House Divided” will take Clementine even deeper into the seedy world created by Robert Kirkman and further explored by Telltale. Telltale has really hit its stride lately, haven’t they? I’ve always enjoyed its point-and-clicks as distractions with good intentions. Ever since the first season of The Walking Dead, it has been a force to be reckoned with. Now, between the simultaneous release of season two of The Walking Dead and the brilliant Fables epic known as The Wolf Among Us, Telltale is consistently delivering some of my favorite gaming experiences. Talk about explosive growth, right? 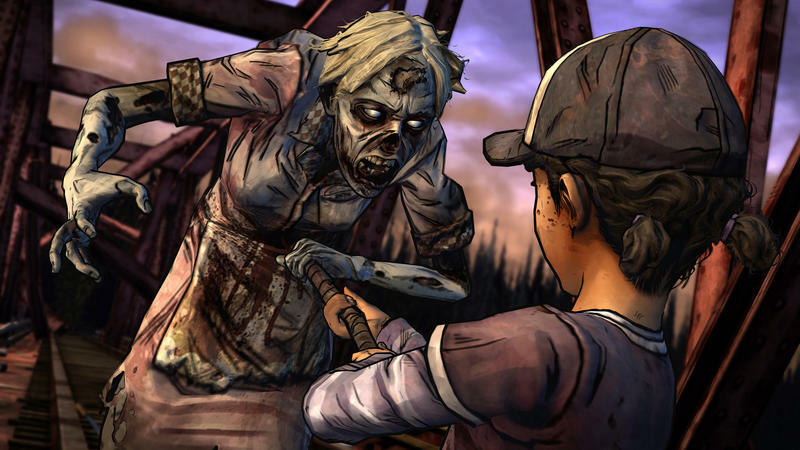 The only real blight on Telltale’s recent record comes in the form of the PS Vita versions of the second season of The Walking Dead. It’s absent, something Vita owners are a little frustrated by. In the PlayStation Blog post that shares the trailer at the head of this post, Sony confirms that Telltale is nearing a release for the PS Vita version of this zombie drama. We’re also pleased to say that the PS Vita version of The Walking Dead: Season Two is tracking for release towards the end of March. Episode 1 and Episode 2 will both be available at launch, along with a Season Pass option. 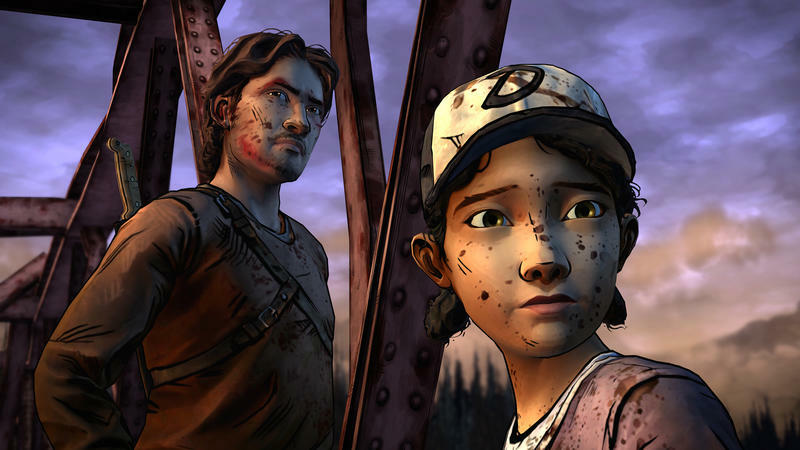 The first episode of the second season of The Walking Dead wasn’t, in my opinion, as good as Telltale can be. I hope that “A House Divided” completely blows my mind and leaves me feeling thrashed. If that happens, mission accomplished. Will you be playing the second installment?